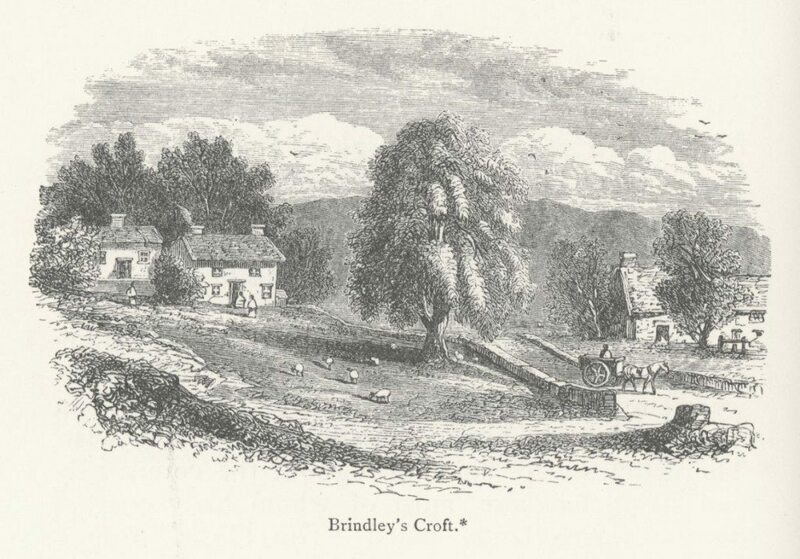 The birthplace of James Brindley was born at Tunstead, near Buxton in Derbyshire. Samuel Smiles, Lives of the Engineers, vol. I (London, 1904).